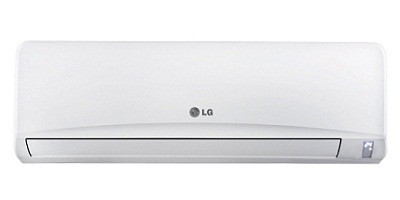 For about Rs.35, 000/-, this 1.5 ton A.C could just be your ideal solution to beat the heat. 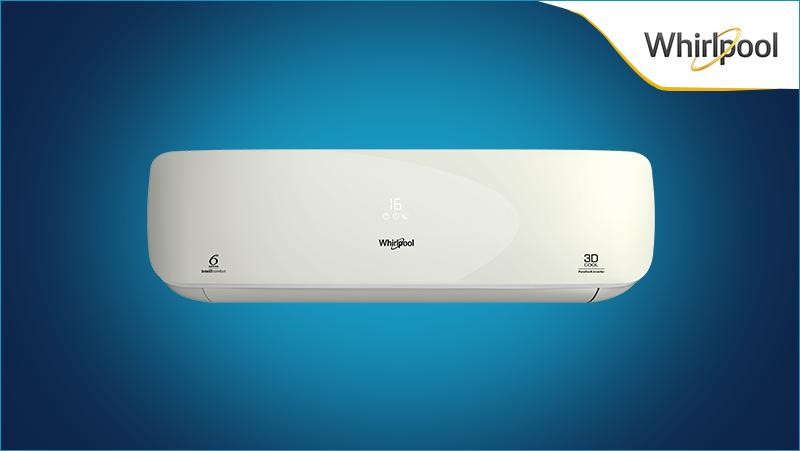 Its wide angled slats ensure a good air flow and the power air flow flap helps in controlling the air ventilation. 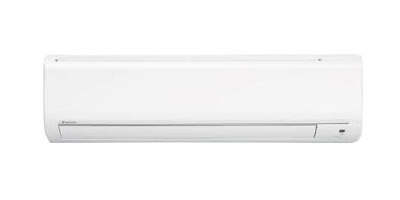 This Daikin product is en energy efficient one with a 3 Star rating. It emits a low 35 decibel noise while in use, making sure it lets you enjoy yours sound sleep at night during summers. It features technology that removes the humidity in the air, all the while maintaining a good, uniform air flow across the room. 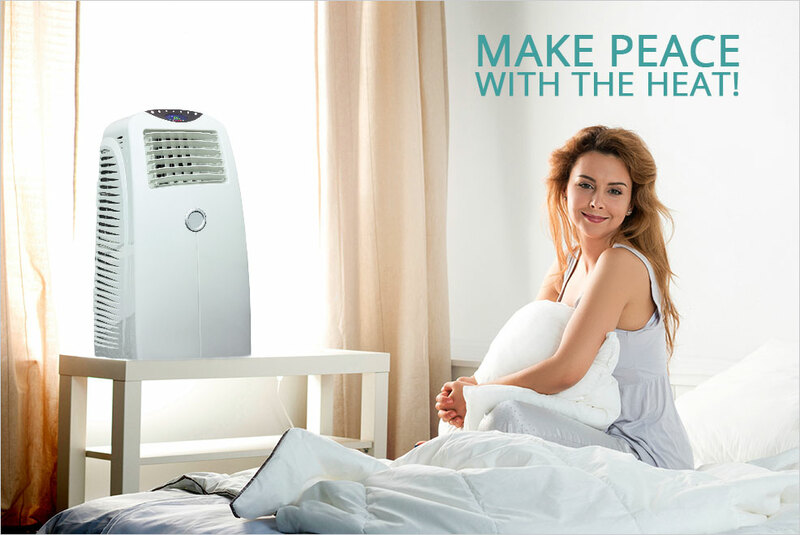 This model encompasses a power chill mode that leads to more cooling in less time. The smell proof operation ensures that the A.C does not create a problem for your nose sensors by removing the unwanted odors. This 1.5 ton, 3 Star rated A.C is priced at Rs.30, 000/-, for your health, this A.C comes with an anti- bacterial filter and dust- filter. This split A.C needs to be mounted on a wall for use. It uses a rotary compressor and has features like auto-restart, auto cleaner. It has an e-saver mode, chaos mode, sweet dreams mode, and an auto operation mode for customizability. 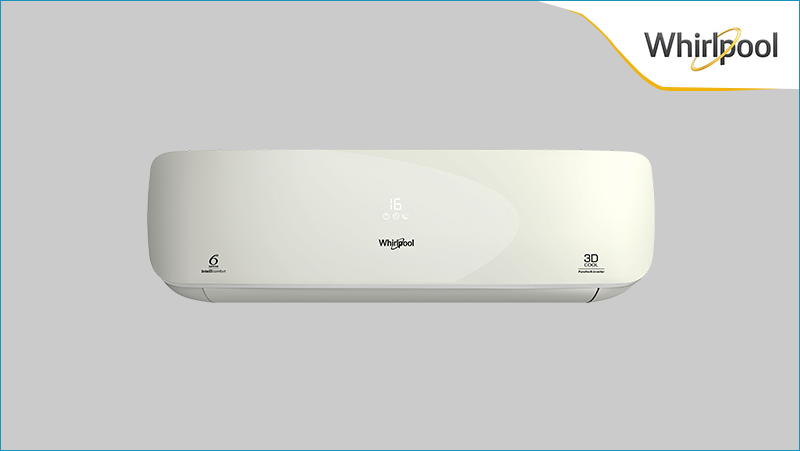 This Rs.35, 000/- 1.5 ton split A.C has an energy efficient rating of 5 Star. 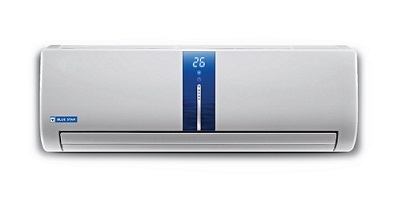 This A.C features the unique ‘I Feel’ technology that automatically helps keep the indoor and outdoor temperature even. It has a Turbo mode that cools the room quickly. Its many filters like the anti-dust, active carbon filter, vitamin-C, and anti-acarien helps keep the toxins in the air to a bare minimum. 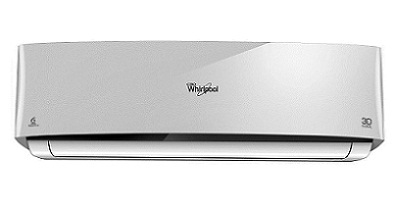 From Whirlpool comes the 1.2 Ton, 5 Star energy efficient A.C, priced at around Rs.32, 000/-. 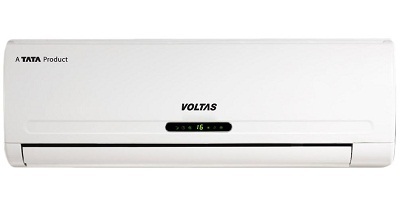 Its 6th Sense PowerSaving technology ensures optimal cooling and that too at reduced power consumption. Its design ensures that it works efficiently even in temperatures of about 54 degree Celsius. 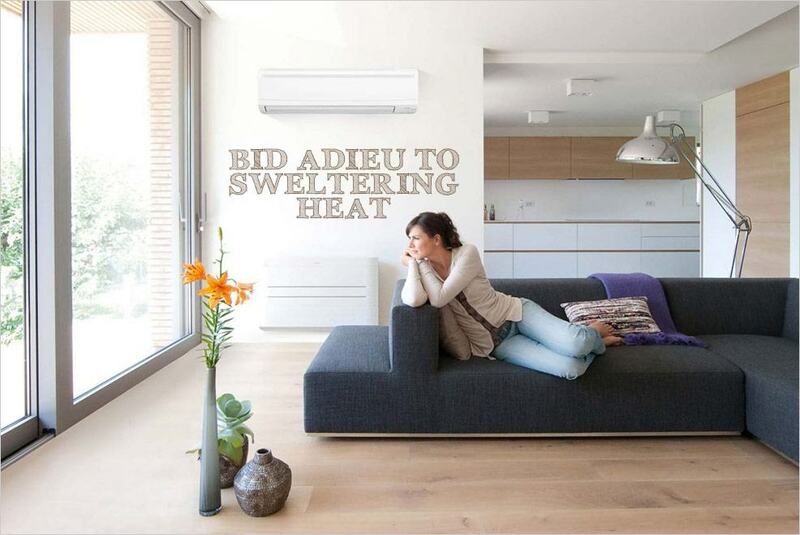 Now that you have thanked the inventor of the air conditioner and know that the appliance can be yours in less than 40K, go ahead and buy one right away to breeze through the summer. Moreover CompareRaja allows you to compare and buy ACs that fits your budget. 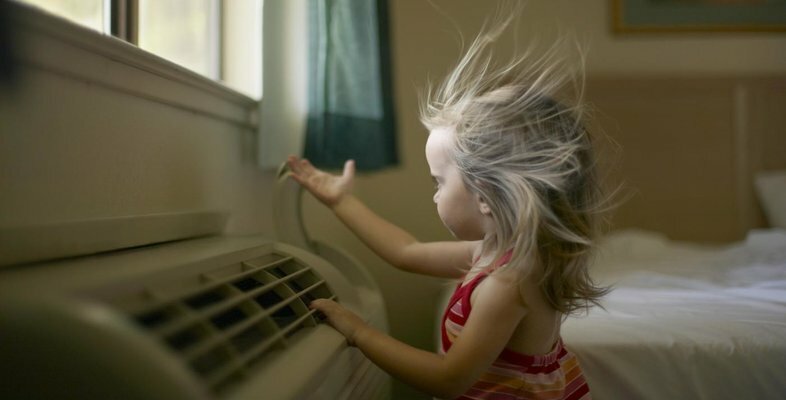 • Six of the best air conditioners under 30K! I am techie person, fascinated about gadgets and love to read and write about new gadgets and apps. When I am not blogging, Love to spend time with my dog.